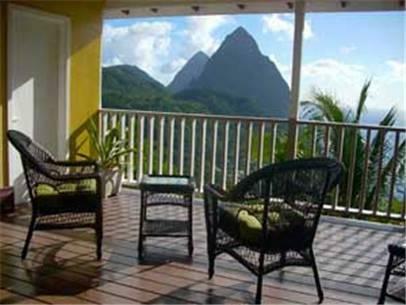 ﻿ Best Price on La Haut Resort in Belvedere + Reviews! Located 770 ft above sea level, this 52-acre plantation features views of the World Heritage Pitons, Caribbean Sea and the Soufriere rain forest. All rooms have spectacular views. 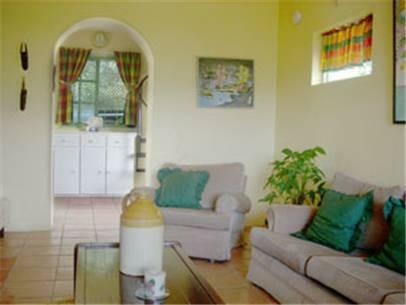 Bright, airy spacious rooms with private balconies have ceiling fans or air conditioning, WiFi, microwave, fridge, toaster and kettle with tea and coffee. For ultimate comfort are luxury king size beds, sheets and pillows. Other nature activities in close proximity are scuba diving, snorkeling, whale and dolphin watching, bird watching (29 species seen on property), horseback riding and zip lining. Two fresh water pools on property include an infinity pool. Guests are required to show a photo identification and credit card upon check-in. Please note that all Special Requests are subject to availability and additional charges may apply. Please inform La Haut Resort in advance of your expected arrival time. You can use the Special Requests box when booking, or contact the property directly with the contact details provided in your confirmation.